Why would a middle-aged businessman who had never even spent the night outdoors, attempt to hike the entire Appalachian Trail? 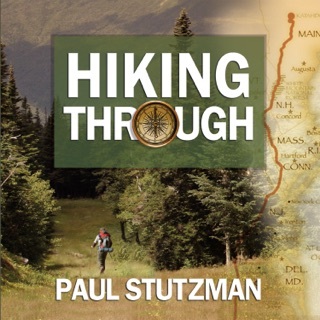 Bill Walker, a former commodities trader in Chicago and London, and an avid walker, had developed a virtual obsession to hike this historic 2,175 mile footpath in one hiking season. In the spring of 2005 he set off from his home state of Georgia, hoping to make it to Mount Katahdin in northern Maine before the arrival of winter. Immediately, he realized he had plunged into a whole new world. For starters, the Appalachian Trail has some ferociously difficult terrain, winding through dramatically diverse geography and covering the East's highest peaks. 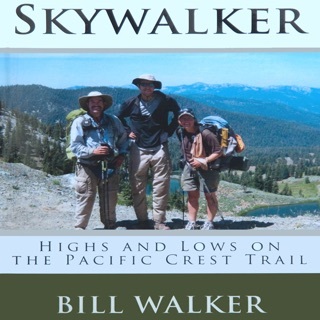 Walker's 6'11" height earned him the trail name, "Skywalker", and drew envious attention from his fellow hikers. However, the height made him more susceptible to weight loss, cold weather, and crushing fatigue. An elemental fear of bears and snakes, as well as getting lost, also loomed large. 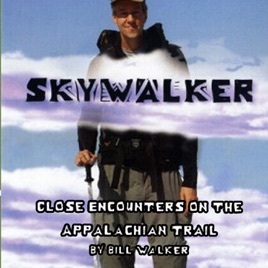 Skywalker was especially struck by the rich culture this jewel of a trail has developed over the years. 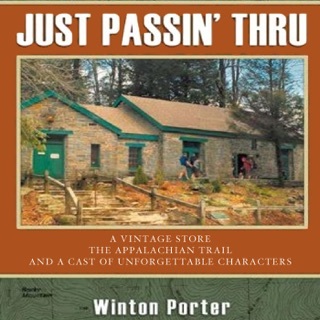 Included is a history of how the Appalachian Trail has become such a stunning American success story over the decades. It is a model public-private partnership. As many as 4,000,000 people hike some part of it each year. Mortals are compelled - or perhaps cursed - to relive their lifetime adventure. This is Bill Walker's unforgettable version, leavened with ruthlessly self-deprecating humor. 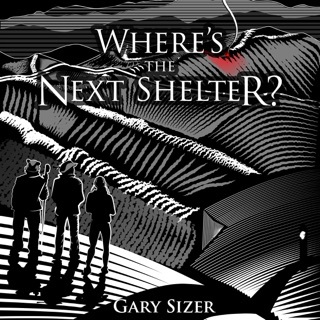 Some have joked that the book is as much about what not to do, as what to do. Skywalker couldn't agree more! It takes a while to get used to Walker's fast talking and sometimes mumbling/jumbling of words. 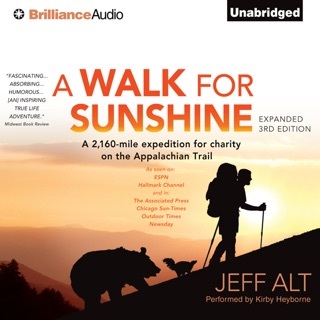 But despite this, I always appreciate an audiobook more when the author is the narrator - gives it more heart. Skywalker is the third AT book I've "read" this month, and it doesn't disappoint. Walker's story is lighthearted but brutally honest. 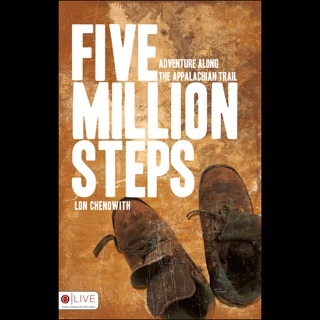 If you're interested in hiking the AT or just want to live vicariously through someone that has, this is a good choice!